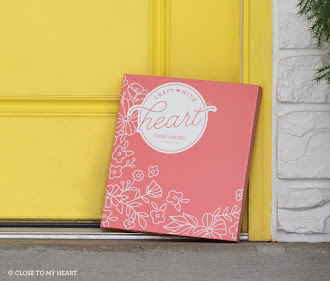 Welcome to the monthly Joyful Stars blog hop. 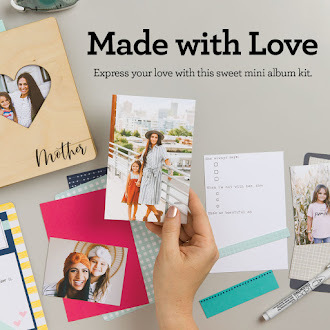 Hop from one blog to the next and see what this talented group of consultants have to show you. When you get back to me you know you went all the way around. We hope you stop by every month to visit. 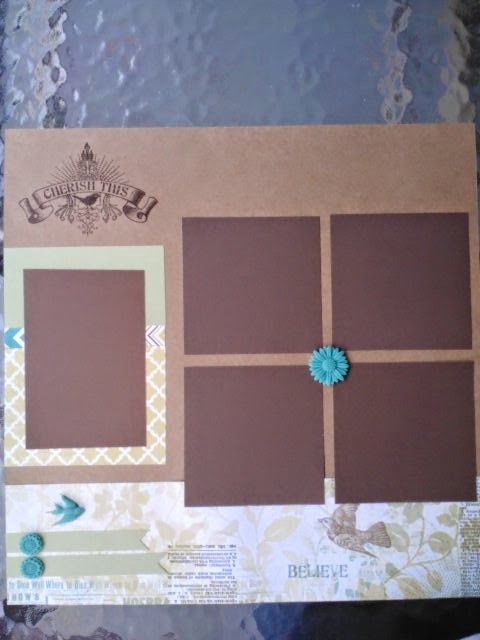 I decided to share with you 4 page layouts that we created in my last scrapbooking layout class. We did stamping and Cricut cutting. On the cupcake, the sprinkles were small pieces of paper from my shredder glued on. 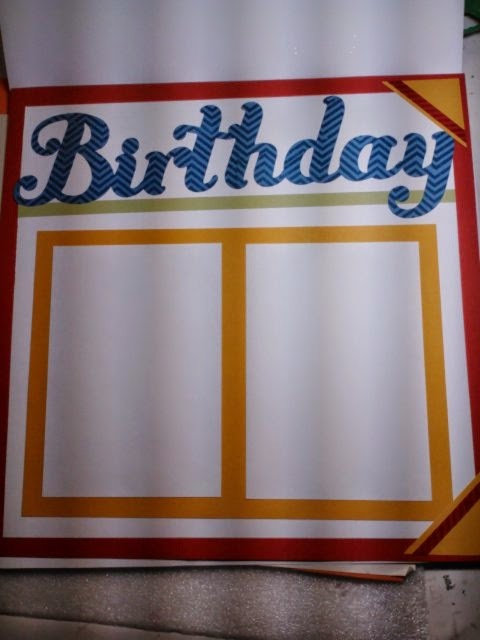 Sorry the pictures on these birthday layouts picked up the lights from above. 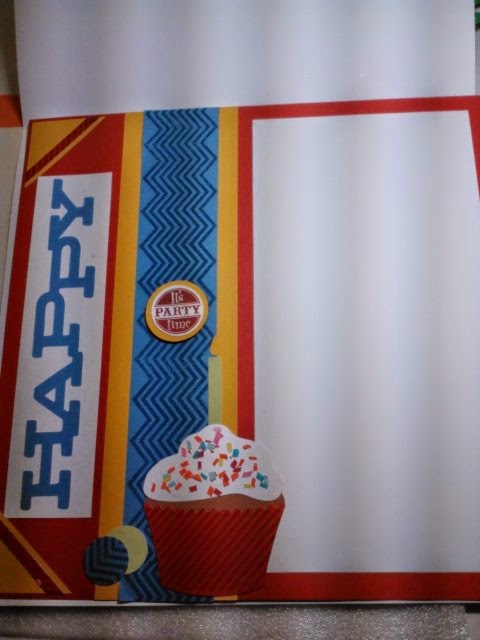 Notice how we stamped on the letters and on the red strip in the corners. 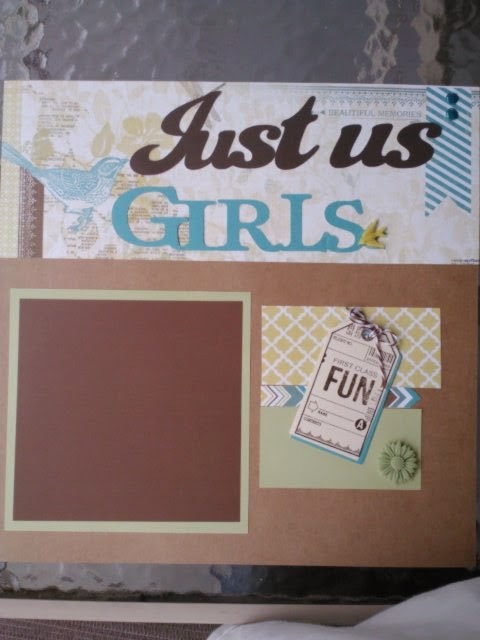 "Just us girls" was made using Skylark paper and of course the Cricut. 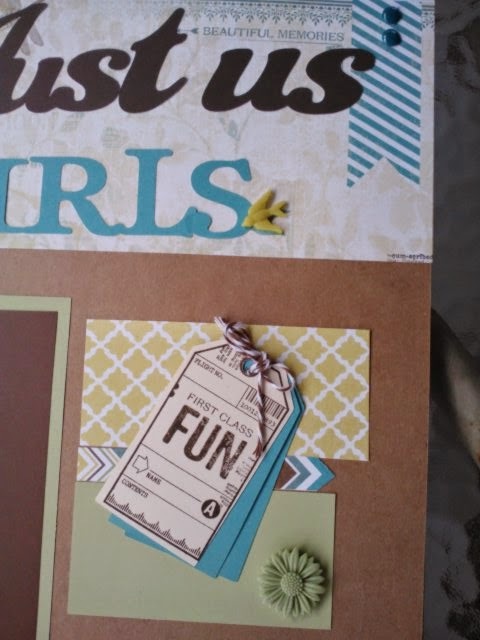 I added resin accessories, baker's twine and aqua dots. 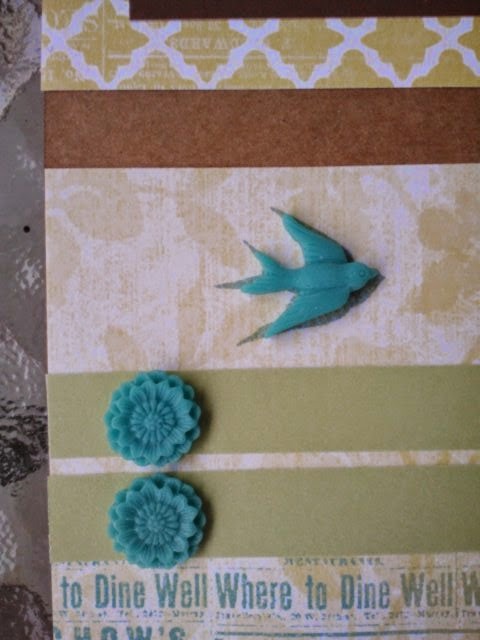 This is a close up of the Skylark resin assortment that I added to the page. 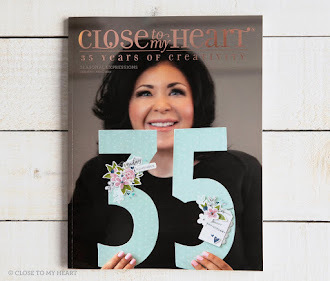 Now hop over to Helen's blog and see what see created. When you get back here you know you made your way around. Have fun hopping!